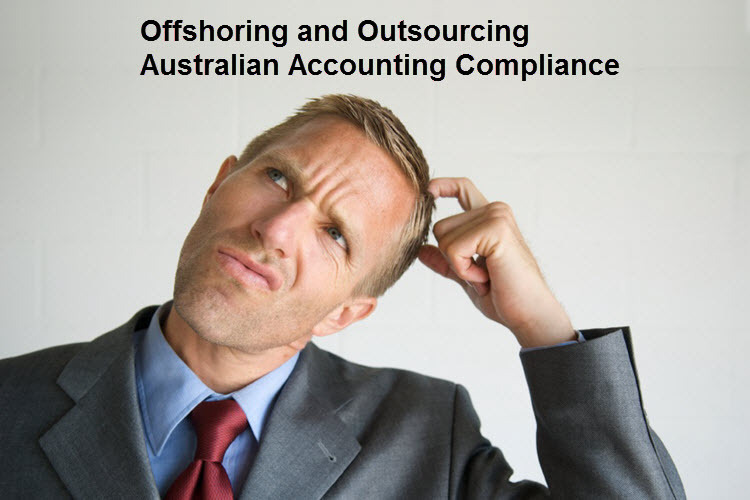 The CPA Australia Outsourcing Guide provides a comprehensive checklist of what should be included in an outsourcing agreement. if Cloud facilities are not being used how will you access your files? employee on costs e.g. health care card, rice subsidy, transport allowance, 13th month bonus etc. employee entitlements e.g. annual leave, birthday leave, sick leave, public holidays etc. Now you have gone through half of the items included an outsourcing agreement. Next week, we will post on the rest so that you can get the complete overview of how an outsourcing agreement should be made.